To see pics of the 2017 Turtle Fest and learn more about the juvenile green sea turtle that was released during the Turtle Fest, click here. 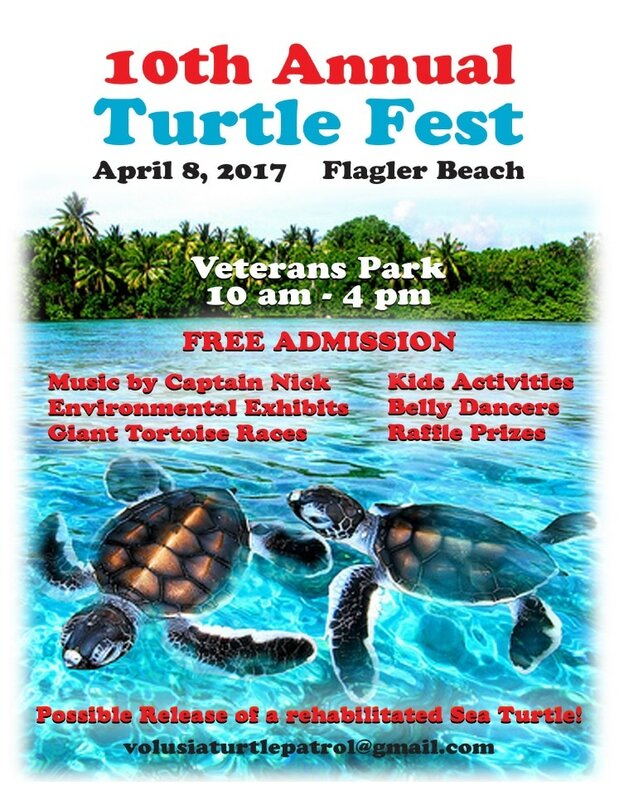 Check out these links for more pics and info on the 2017 Turtle Fest. Please support our 2017 Turtle Fest sponsors listed below! ​They help make morning turtle patrols possible.